Here’s what I was really working on when I mentioned slots a few posts back. 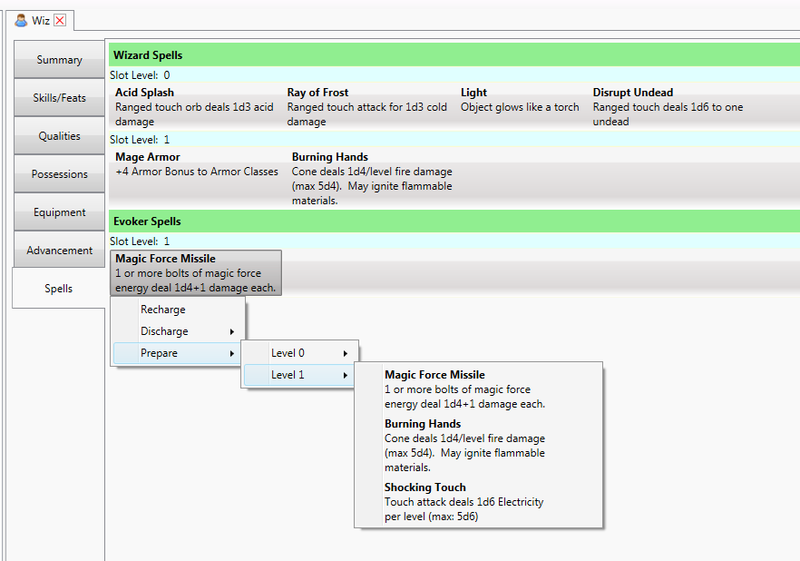 Workshop setup of spell slots. I’ll capture a picture of casting a spell in the client a little later. 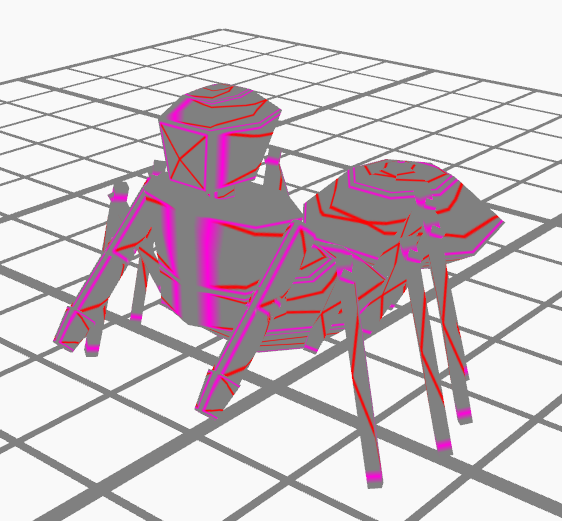 I’ve been meaning to put together the model fragments (and the whole model) for a spider or awhile. Ta da! 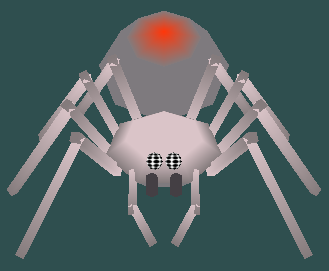 Now I just need to get Climb Movement in the game engine fully implemented (and various web actions and effects) so the spider can be more menacing.